I have too much jewelry... said no lady ever! Look, smell, and feel great with this Lava Bead Diffuser necklace and bracelet set. Treasure of the Season Essential Oil blend contains two varieties of Frankincense, plus Cinnamon Bark and Idaho Balsam Fir to create a festive, peaceful environment. 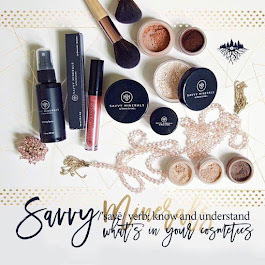 Add some sparkle and shine with the new Savvy Minerals Holiday Collection featuring 4 new eye shadows, Rockin Lip Gloss, a travel sized eyeshadow brush, and Savvy Minerals branded clutch. Then treat her to some artisan crafted chocolate. This is no ordinary chocolate. The dark chocolate is sourced exclusively from Ecuador and spiced with Young Living Essential Oils. She'll enjoy and treasure the sophisticated flavours. Finish the night with an at home spa experience, relaxing in a jacuzzi tub with bath bombs infused with the vanilla-lime scent of Stress Away essential oil blend or calming scent of Lavender essential oil. 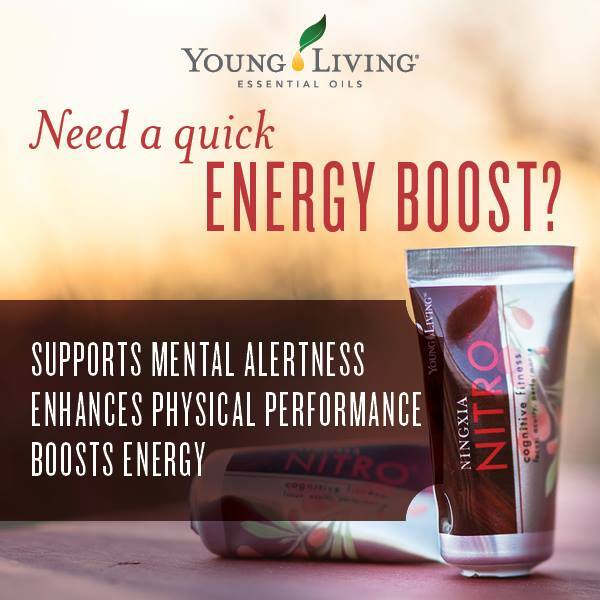 To learn more about Young Living Essential Oils click on the Young Living tab at the top of my blog or Become a Member and order here.